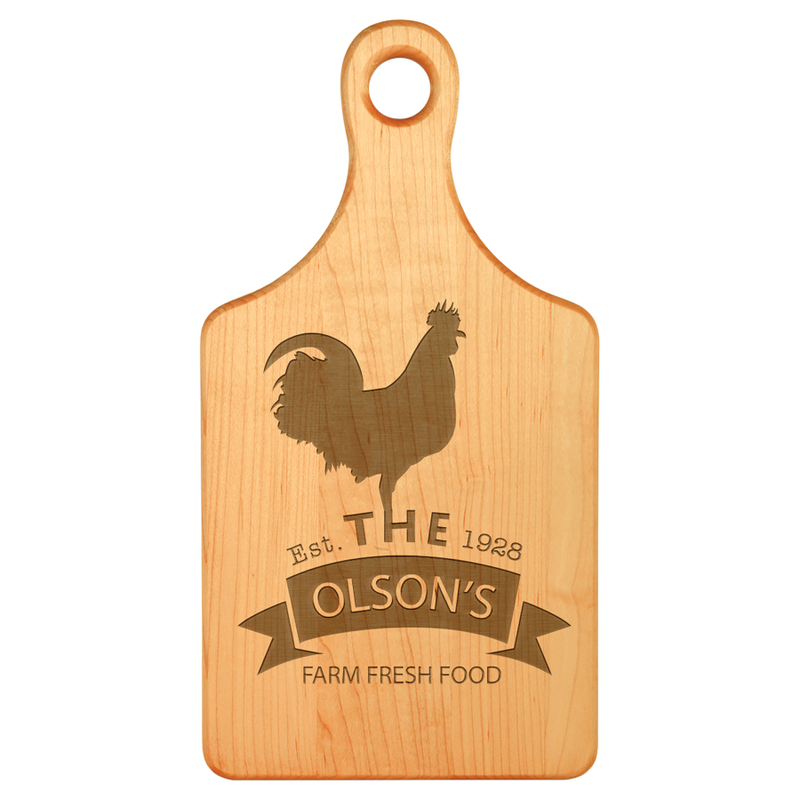 Are you looking for a personalized gift for someone special, or do you want to treat yourself to something that has style and sophistication? Check out the leatherette products that are available for men and women through Superior Rubber Stamp Seal, Inc. Each of these products can be laser-engraved and customized to your preferences, allowing you to create something truly unique. Superior Rubber Stamp Seal, Inc. offers an assortment of excellent leatherette products that would be perfect for any occasion. 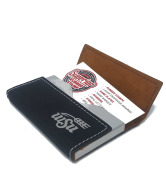 From leatherette wrist cuffs for men and women to leatherette business card holders, wallets, book covers, portfolios, and even coasters, you are sure to find something that appeals to you. 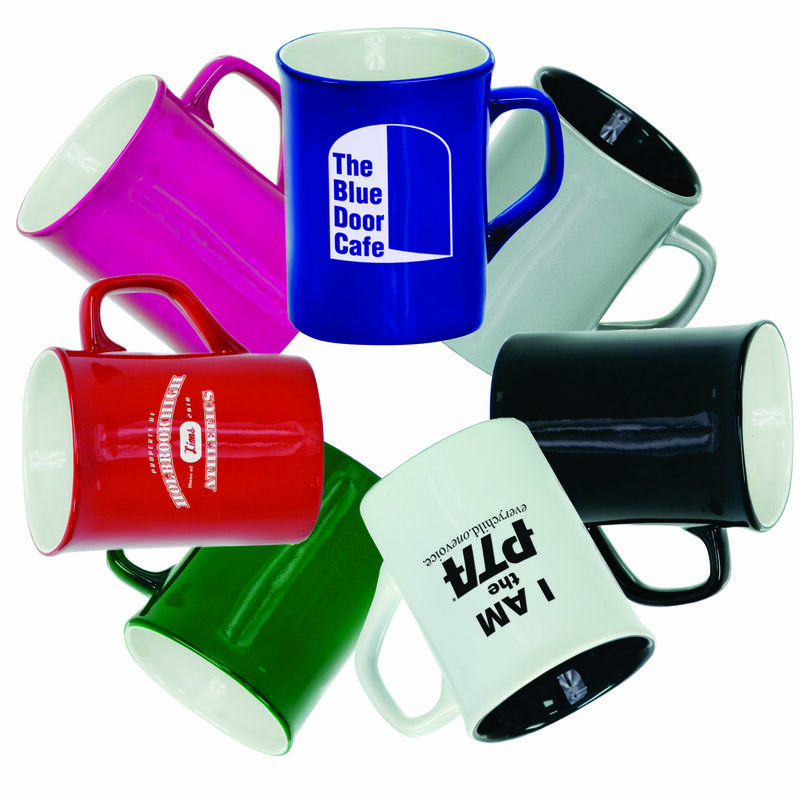 You can have them personalized in whatever way you might like, adding anything from a person’s initials to a business logo. 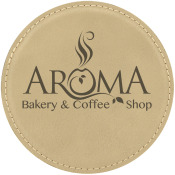 When you order customized leatherette products for men and women from Superior Rubber Stamp Seal, Inc., you can rest assured knowing you’ll get high-quality items that will look and feel great for years. 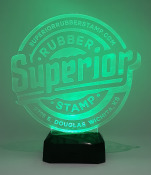 If you have any questions about the products you see here or the process that is used to customize them, Superior Rubber Stamp Seal, Inc. would be more than happy to answer them. 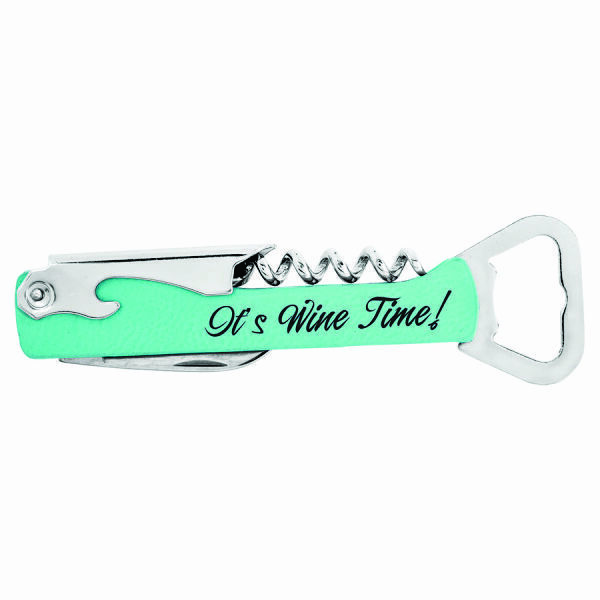 Order your laser-engraved leatherette products from Superior Rubber Stamp, Inc. today!